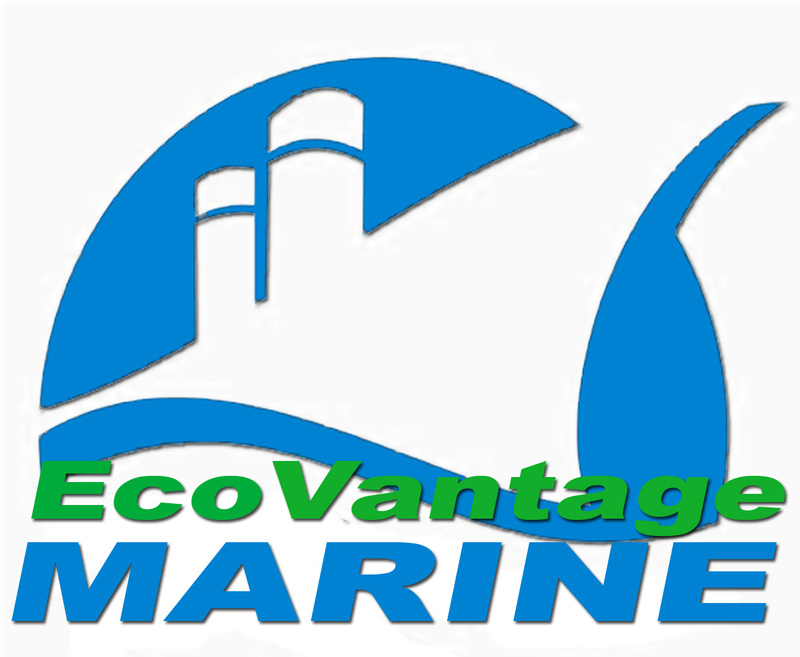 EcoVantage Marine is dedicated to the support the recrational boating. We are committed to providing our customers with the highest quality products. We continually strive to increase a cleaner, healthier environment. With over 14 years of experience we give dependable service, product and project support. Prompt, person-to-person phone support.